It’s important to take the time to plan ahead. You will need a way to deal with all the light demolition debris in order to avoid big-time safety hazards and a lot of junk lying around. 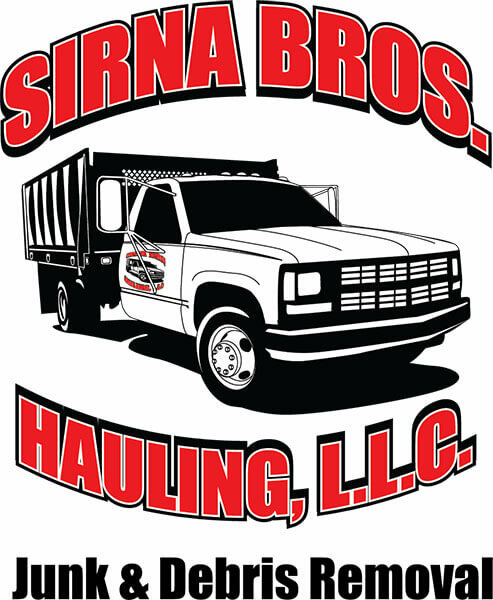 The best thing to do is call the professionals at Sirna Bros. Junk and Debris Removal Service)and schedule a day and time to pick it all up.The professionals at Sirna Bros. Junk and Debris Removal Service we will either recycle the debris or dispose of the debris in a responsible way. By the way, the Sirna Bros. Junk and Debris Removal Service offer more than just hauling away the light demolition debris from your Kansas City home.We also offer to do the light demolition work for you, both in your home and office. 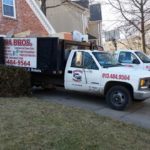 Whether you are taking down an old deck, ripping out a shower, taking down your kitchen cabinets, or demolishing a room in your home, the Sirna Bros. Junk and Debris Removal Service crew is perfect for you! At Sirna Bros. Junk and Debris Removal Service, we like to think that we cut out the middleman on your household projects. Instead of trying to find someone to do the light demolition work in Kansas City and then trying to find someone who will haul away the debris, you can just leave it all up to us. The Sirna Bros. 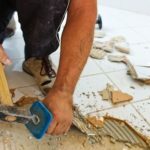 Junk and Debris Removal Service can take care of everything in one shot and are equipped with all the necessary tools and manpower you need to tackle your light demolition project. This is a quick, easy, and less stressful alternative for you to deal with your household projects. So, how do I hire Sirna Bros. Junk and Debris Removal Service to dispose of my light demolition project in Kansas City? It’s simple, you make an appointment. Our crew will show up on time in our trucks that are equipped with the right gear to get the job done and PRESTO- you’re free of your junk. And with Sirna Bros. Junk and Debris Removal Service, you can expect a simple process, the lowest rates and the highest quality of service. That is why we are ranked #1 in junk removal in Kansas City. For your FREE estimate, visit our website here and leave us your name and phone number or call us today at (913) 484-9564. We will call you for your free estimate!